Here’s lookin’ at ya, Seumas! Seamus, as always I love your writings and ramblings 🙂 and of course Master H. Bogart. A true classic. Thanks for all you do and especially for the offer of guest blogging. Have a truly #AWEsome day. WELL – WHAT’RE YEZ WAITIN’ FER? 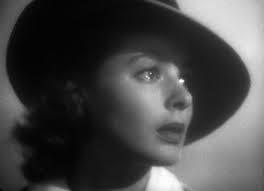 You picked two great ones, but I like the Bogie and Bacall duo (You do know how to whistle, don’t you? You just put your lips together and blow!). Maybe we could get them here from their astral plane. As always, very entertaining! 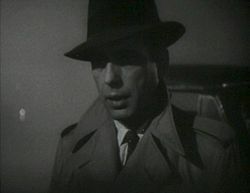 Casablanca. Such great lines. Such great stars that knew how to be stars. Fingers crossed we’ll see a return to style and movies like this someday. Kind of you to offer a turn on your stage. C.a.s.a.b.l.a.n.c.a. Sigh. You had to remind me. My favorite. The BEST lines. The best! I am in full agreement. They do n.o.t. 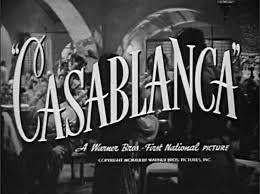 An all time favorite, (your blog and Casablanca.) I’m going to be in touch soon about guest posting. Play it Seumas. Play as time goes by… Hugs!